Have you heard about Tailwind yet? Or started using their Tribes feature? 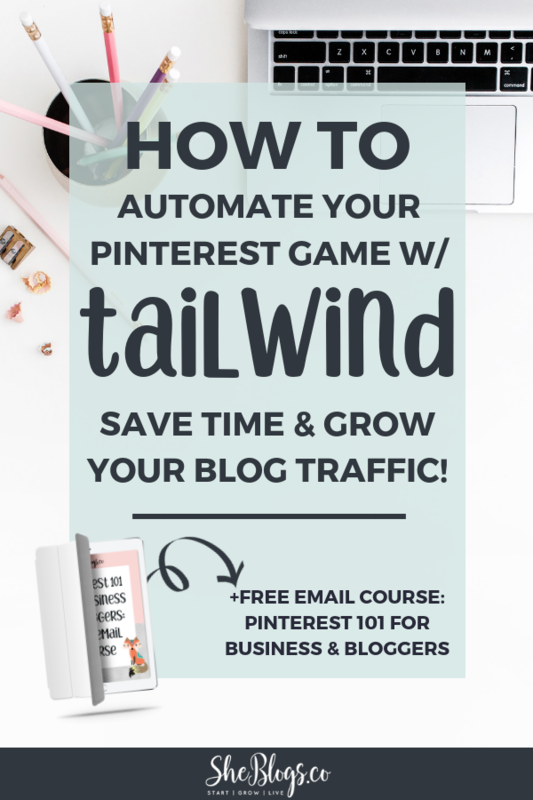 Tailwind is my all time favorite Pinterest tool. Between the Scheduler and the Tribes, my Pinterest account is rocking! WAIT - WHAT IS TAILWIND?? Tailwind is a Pinterest Scheduling Tool that uses a Smart Scheduler so you can schedule pins in advance. Other than saving tons of time, scheduling pins ensures you're 1. consistently pinning content everyday without having to actually pin everyday and 2. pinning at the most optimal times. 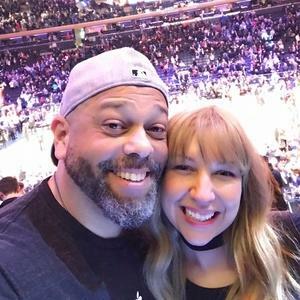 Have you heard about Tailwind yet? It's a scheduling tool that you can use to schedule pins on Pinterest. But that simple definition doesn't come close to capturing what Tailwind can do for you. 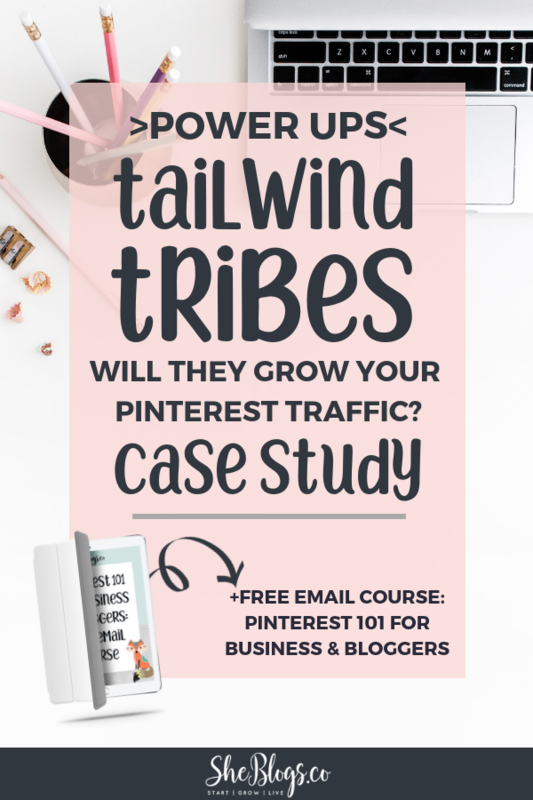 Tailwind gives you the framework and strategy to see exponential traffic growth from Pinterest. The Pinterest Scheduling Tool uses a Smart Scheduler so you can schedule pins in advance - say, once a month - and Tailwind will post those pins at the most optimal times. You'll have a daily presence on Pinterest without having to tackle Pinterest Marketing strategy every single day. 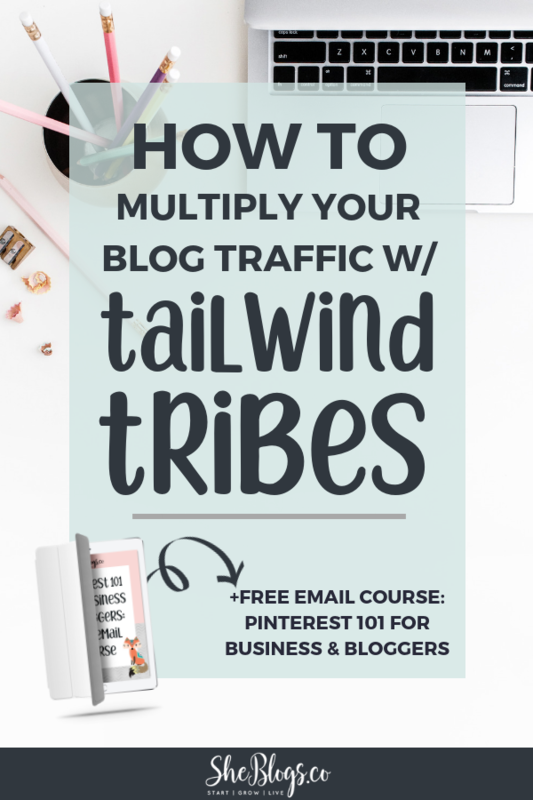 A Tailwind Tribe is an online community made up of bloggers and influencers sharing content in a similar niche. 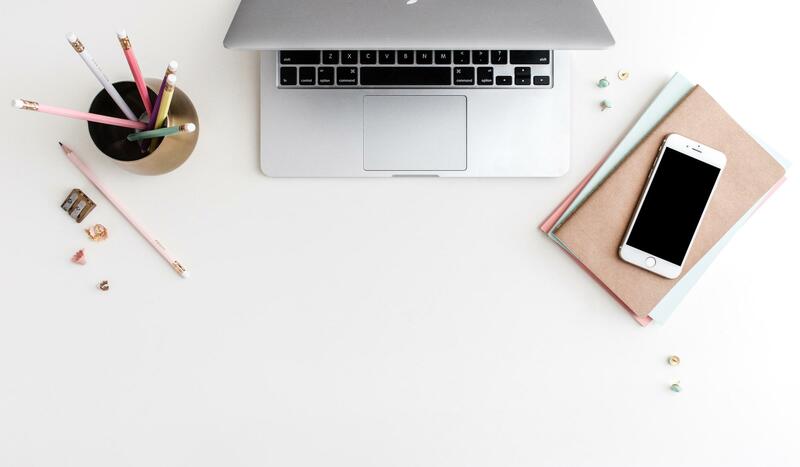 You share your blog posts to the Tribe and if your Tribemates like your content, they'll share it to their Pinterest Boards for their audience to see. Vice versa, you can discover new content from your Tribemates to pin to your Pinterest Boards. This collaborative marketing strategy is exclusive to Tailwind Tribes - and it works. Let's say you have a vegan food blog. First, you'll find a Tribe in your niche made up of other food bloggers.